The Los Angeles Lakers began arguably the most important road trip of their season last week in what were familiar confines in a game against the Clippers but as the designated road team at Staples Center. 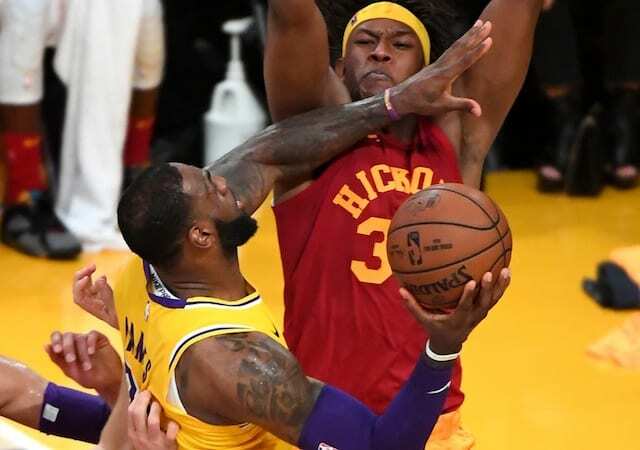 LeBron James returned after missing 17 consecutive games while recovering from a strained groin and helped lead the Lakers to a win by nearly recording a triple-double. James logged 40 minutes in the overtime victory and because of lingering soreness, sat out the Lakers’ next game. A loss to the Golden State Warriors dropped them to 1-1 on the six-game road trip that leads into the All-Star break. With the Lakers currently on the outside of the playoff picture, every game is important and this trip could mark the beginning of the team’s run towards the postseason. That is certainly the way James is looking at it. While James is returning Tuesday night when the Lakers face the Indiana Pacers, head coach Luke Walton said the team will continue to evaluate the 16-year veteran after each contest to determine if more nights off are needed. 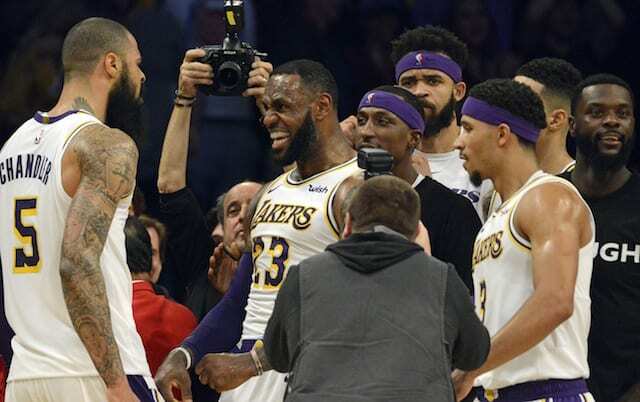 Seven of the Lakers’ nine games in February are on the road, giving them an opportunity to either fall apart, or come together and end a franchise-worst playoff drought. James is undoubtedly expecting the latter.